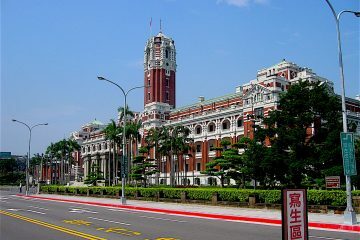 SPLITS HAVE suddenly revealed themselves in the New Power Party (NPP) regarding the issue of support or non-support for Taipei mayor Ko Wen-Je. 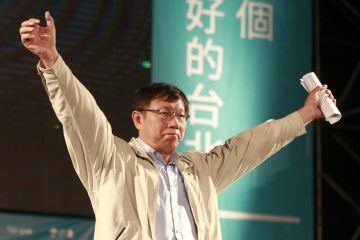 NPP city council candidate Wu Zheng would declare on Facebook that he would not endorse Taipei mayor Ko Wen-Je in his upcoming reelection bid. 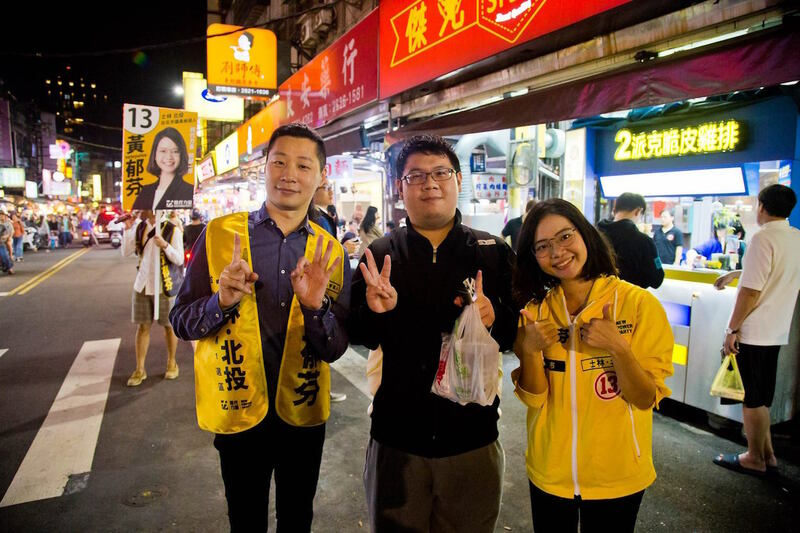 On the other hand, NPP city council candidates Huang Yu-fen and Hsiao Hsin-Cheng have stated that they endorse Ko Wen-Je for Taipei mayor. 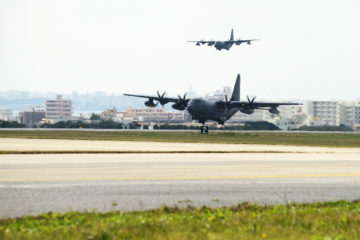 The NPP’s other two Taipei candidates have thus far remained silent on the issue. 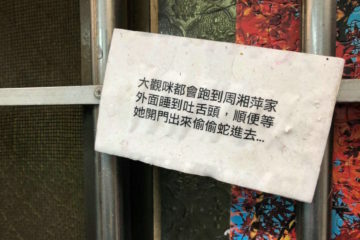 The issue of the conflicting stances within the NPP regarding Taipei mayor Ko Wen-Je broke out in the open primarily following public expressions of support for Ko Wen-Je by NPP city council candidate Huang Yu-fen, who is running in Shilin and Beitou. Apart from public appearances with Ko campaign staff, past comments by Huang have been perceived as going out of their way to defend Ko Wen-je, leading to controversy for some time. This was what led to Wu stating on social media that he would not support Ko Wen-Je around 6 PM on October 27th, leading to Huang and Hsiao to publicly express that they continue to support Ko Wen-Je an hour later. 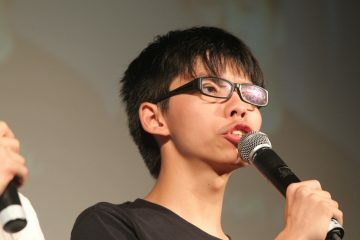 In his comments, Wu stated that he could not support Ko on the basis of frequent political wavering by Ko and frequent crass statements by Ko, including a recent incident in which Ko made sexist remarks about Taiwanese women being “scary” when not wearing makeup, and comments by Ko on transitional justice which have provoked outrage from many. On the other hand, Huang would state in her comments that her support for Ko Wen-je was because Ko was still a better candidate than Ting Shou-Chung of the KMT and Pasuya Yao of the DPP, and despite past political missteps, Ko’s record on open government was still a good one. 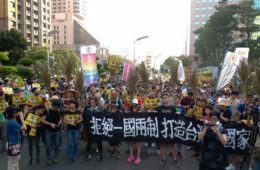 Hsiao would state that he supported Ko on the basis of Ko’s support for gay marriage and his labor rights record, in appointing a prominent labor organizer to head Taipei city’s Department of Labor, even if he disagreed with statements Ko made regarding “One family on both sides of the Taiwan Straits”. 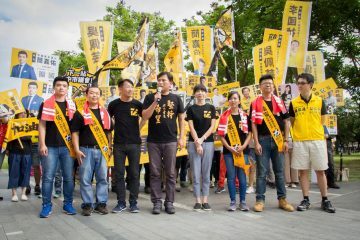 The split has been large enough that the NPP’s Taoyuan chair, Zeng Wei-kai, would take to social media to urge voters to vote for post-Sunflower Movement independent candidate Wang Yi-kai in the Shilin-Beitou area instead of Huang, his own party’s candidate. When asked about the split, NPP chair Huang Kuo-Chang stated that he would ask Freddy Lim, who is heading up the NPP’s campaign in Taipei, to respond. 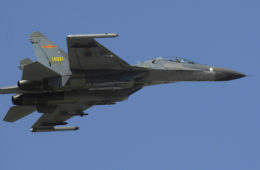 Huang had previously lashed out at Lim following comments by Lim in which Lim was seen as defending Ko’s comments on there being “One family on both sides of the Taiwan Straits”, after which Lim backtracked from his comments. 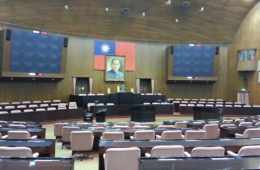 Factional differences between a “hawkish” faction of the NPP led by Huang and a more “moderate” faction of the NPP led by Lim have been brewing for some time, with reports of disagreements between both over the hard line that Huang took against the Tsai administration’s changes to the Labor Standards Act in leading NPP legislators in a hunger strike and camping out outside of the Presidential Office. Lim and other more moderate NPP legislators were seen as not favoring such direct means of protest. This disagreement regarding a “moderate” versus “hawkish” line may extend to the question of the NPP’s position on Ko Wen-Je, then, and some read Wu has now drifting more towards Huang’s faction. However, at least for the time being, the NPP seems unlikely to split. 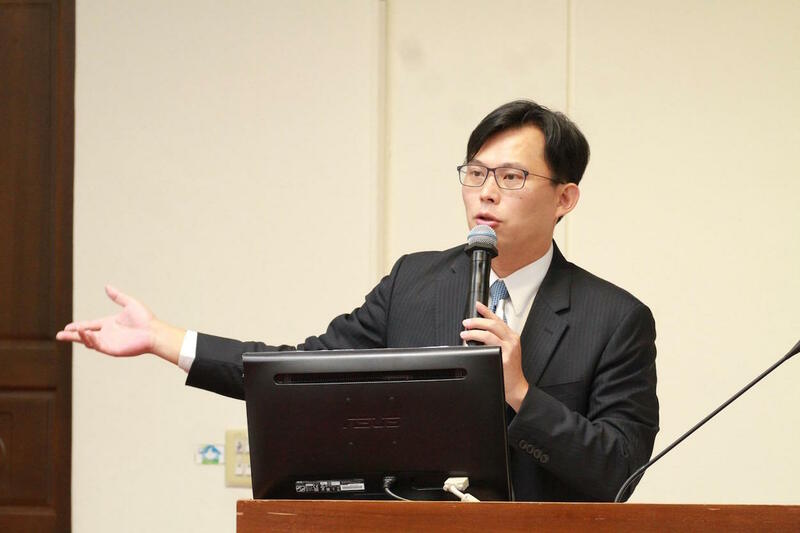 Lim has stated that he accepts Wu’s decision to publicly not support Ko Wen-Je and disagreements between the NPP’s five Taipei city council candidates has not prevented them from issuing joint statements on the upcoming referendum on marriage equality. 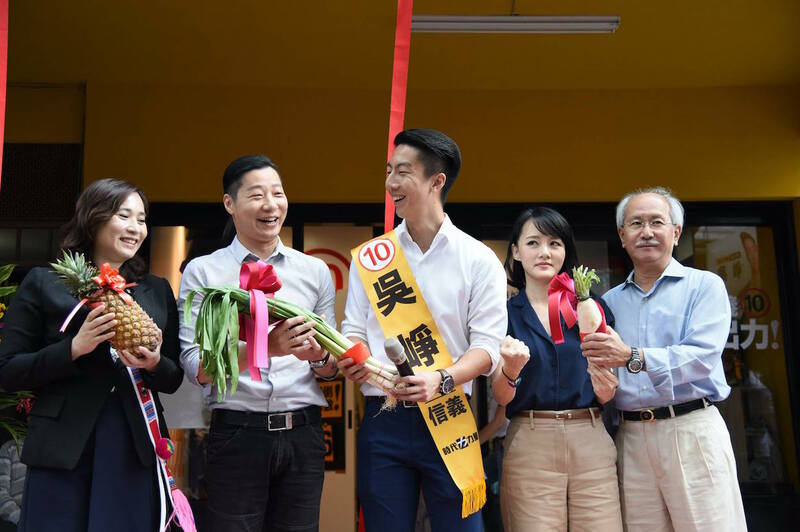 Notably, the NPP’s Taipei city council candidates all are proteges of Lim, and were groomed by him to run for city council in Taipei—including Wu Zheng, a former legislative assistant of Lim’s. 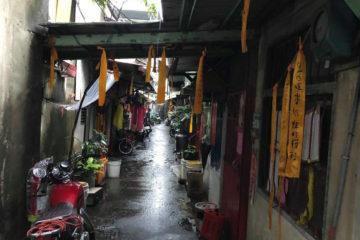 Both Wu Zheng and Huang Yu-fen are former spokespersons for the Legislative Yuan occupation during the Sunflower Movement. Sunflower Movement student leader Lin Fei-Fan has been critical of Lim in the past for his stances on Ko Wen-je, as expressed in an editorial in The Diplomat, and he has also been critical in the present. 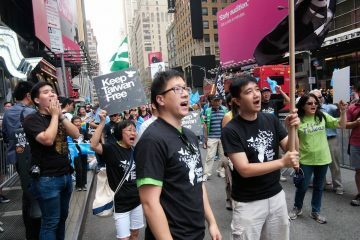 The NPP would be in a tough bind regarding Ko Wen-Je. While Ko was elected into power as a political independent in the aftermath of the Sunflower Movement and was initially perceived as slanting towards the pan-Green camp despite not being part of the DPP, Ko has increasingly fallen into disfavor among the pan-Green camp. Apart from public appearances with deep Blue figures and speculation that Ko is building a political force to run in future presidential elections in collaboration with pan-Blue politicians, Ko has made controversial statements regarding support for the view that there is “One family on both sides of the Taiwan Straits” and conducted controversial city-based exchanges with Chinese cities, which led to the NTU Sing! China incident in which pro-unification gangsters attacked students. 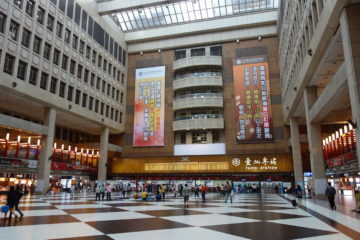 However, Ko remains highly popular among Taipei voters. 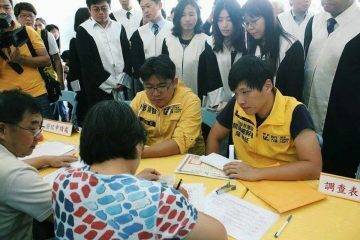 70% of the NPP’s voter base supports Ko Wen-Je and it has pressure to avoid alienating its voter base. Political candidates also benefit from an alliance with Ko because of Ko’s high popularity and the media attention he draws. Though this could benefit a small party such as the NPP, this has also led to criticisms of the NPP by members of the pan-Green camp towards the deep Green spectrum and Third Force parties for selling out its values for media exposure. 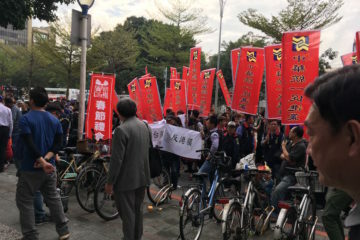 The NPP was notably jeered publicly for this at the Formosa Alliance’s rally on what name Taiwan is to participate in the 2020 Tokyo Olympics under. 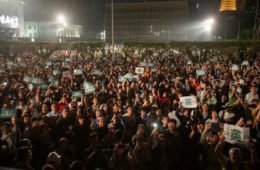 Alliance with Ko could draw in Ko’s supporters and much of the NPP’s existing support base, but the NPP also wishes to keep on good terms with the deep Green camp, seeing as it has taken up the historical demands of the deep Green camp which the DPP has backed away from, such as Taiwanese independence advocacy, and because the deep Green camp has strong financial resources that could be useful for a small third party as the NPP. 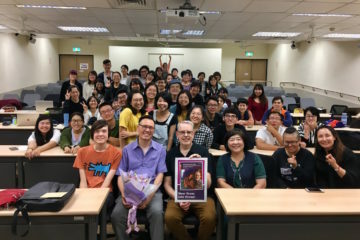 Further complicating matters is that, while there is no question that the NPP would ever support a KMT candidate, Pasuya Yao of the DPP is unpopular and seen as a poor candidate compared to Ko. Thus, whatever Ko’s views on cross-strait relations are, Ko could, in fact prove a better mayor than Yao. So there would be no easy stance for the NPP. As the NPP has come under criticism from other Third Force parties including the SDP and the Radical Party, one observes that this controversy on whether to align with Ko or not is reminiscent of prior contention among the Third Force regarding whether to align with the DPP or not in 2016 legislative elections and whether this could compromising the political integrity of the independent Third Force. The NPP was then criticized for being willing to work with the DPP and the SDP was criticized because it was seen as by some as first criticizing the NPP for being willing to work with the DPP then later doing so itself in a political reversal. Evidently, the question of political alliances remains a fraught one for Third Force parties. One also questions whether internal splits within Ko represent the emergence of factions within the NPP. This could, paradoxically enough, actually be a sign of growth for the NPP. 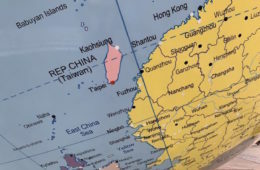 Parties do, after all, tend to develop factions when they reach a large enough size and so this may represent that the NPP is now large enough to do that. The NPP’s most prominent figures are Huang Kuo-Chang and Freddy Lim, who overshadow other NPP legislators in the public eye and so it may not be surprising if factions are emerging around both figures. 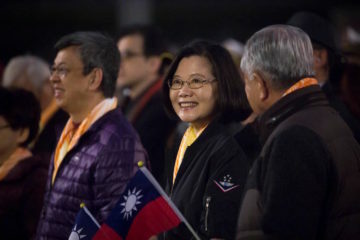 The NPP has historically feared being reducible to a single prominent political figure, as is the case with some of the other small third parties in recent Taiwanese history, and so sought to build up more than one center of power. Perhaps this has paradoxically been successful, even if this means conflict. Yet much remains to be clarified going forward. It remains to be seen how this internal controversy will affect the NPP’s chances of elections going forward. 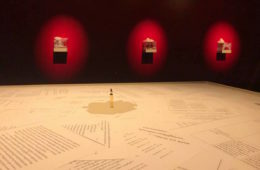 The NPP has generally tended to punch above its weight in terms of the space is occupies in public discourse, but it remains a fundamentally small party with lacking resources, even if its significantly larger size compared to other Third Force parties has led many members of the Third Force to perceive otherwise. 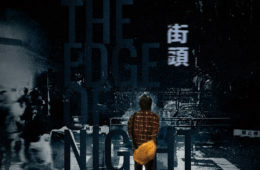 The current set of elections, in which the NPP is fielding over fifty candidates across all of Taiwan, represents an attempt by the party to aggressively expand—and in this, it decided to run on its own, without seeking to work with or incorporate other Third Force parties. But in expending so much resources on elections, if the NPP is unsuccessful in its campaigning, this could potentially break the party. Now would be a make or break it moment for the NPP and other Third Force parties, then.